Android users: did you know that Harris County Public Library has a new app? The new HCPL app makes it quick and easy to access Harris County Public Library resources on the go! The Friends of the Atascocita Library (FOAL) will be holding their annual book sale August 18. The sale will have donated teaching materials, children’s books, fiction and nonfiction, hard backs and paperbacks, 25¢ music CD’s, 25¢ magazines, and much more. Most items are priced at $.50 – $1.00. FOAL reusable book bags are available for $3. A preview sale for FOAL members will be on Friday, August 17th from 5PM-7PM. If you are not a member, you can purchase a membership at the door. August 18th, individuals with disabilities may shop from 9AM-10AM, and the sale will open to public from 10 AM-5PM. Ever wanted to make your rock star dreams a reality? Today is the day! Ask a variety of local musicians what it takes to play and sing, either as a hobby or as a professional career. Get your start at this music expo for all ages on Saturday, June 16 from 11am to 2pm. Schedule booked up, but you'd like to share about a great read? Want to learn about some books before you have to read it for school? Join the Atascocita Teens online book club. 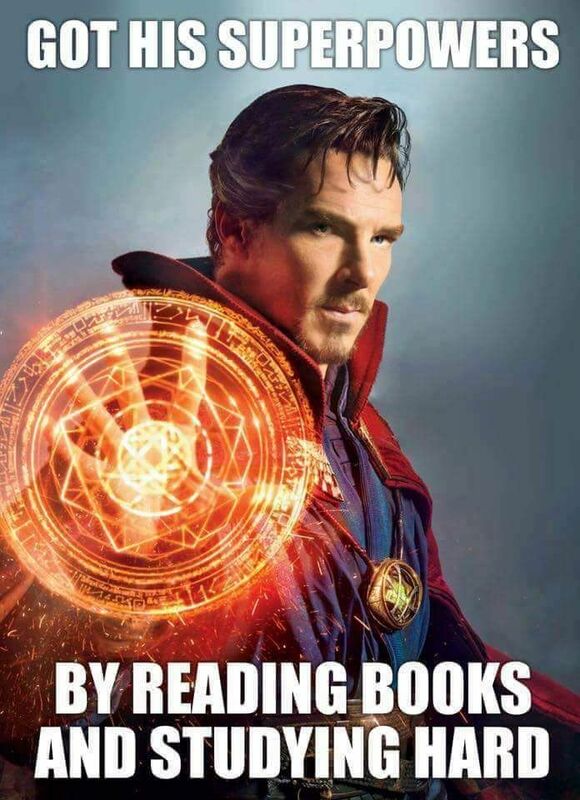 We read 10 books a year. Tell your thoughts about a book, help out your friends in finding a good read, and find that next great read for yourself. I received a free advanced copy of this book from the publisher via NetGalley in exchange for an honest review. Kevin Hearne is an accomplished writer, well versed in fantasy, science fiction, mythology -- the hodge podge of the genre that makes up speculative fiction. This first book in a new triology, The Seven Kennings, is A Plague of Giants. In the first pages, the framing of the story is similar to other books taking a narrative from a character and presenting it from a storyteller, historian, or bard. Getting past this trend, the characters are well developed with histories and purpose beyond the main storyline. There is a large framework that characters actually live in, and that typically makes for a very good read. Just in time for summer, Atascocita Branch is starting two online book clubs via Goodreads.com. One book club is for adults (18 and over) and the other for teens (grades 9-12). Discussion will happen in the group online and guided by Atascocita Branch staff. Each book read is two months long, but you can read at your own pace in that time. Discussions are broken down by amount of pages or chapters, and there's a specific place for you speed readers for spoilers. If your time is limited or maybe you communicate better through text, this is a great way to share reading with others in your community. Anticipate some fun quizzes and polls along with these groups, as well as a variety of books to read.